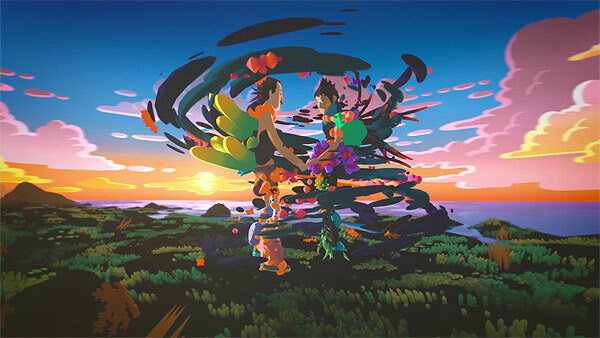 Here’s a glorious animation for Panda Bear, written and directed by Isaiah Saxon and Sean Hellfritsch (from Encyclopedia Pictura). Colour overload! Watch the video for “Boys Latin” below.